On Feburary 7, Ambassador Xie Feng met with H.E. 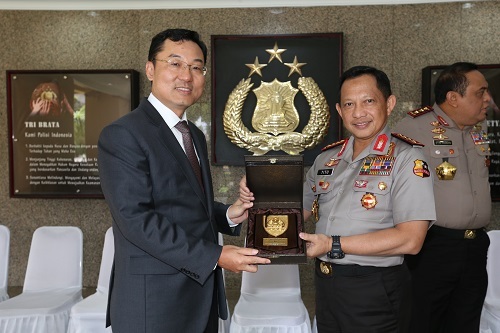 Police General Tito Karnavian, Chief of Indonesian National Police. 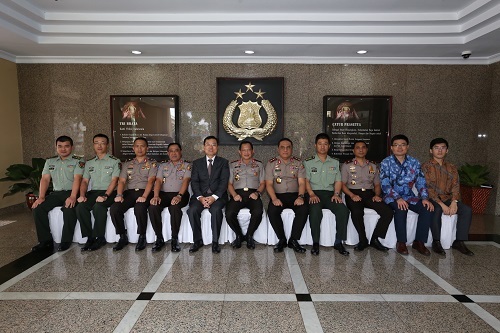 During the meeting, the two sides exchanged views on China-Indonesia relations and bilateral cooperation on police affairs and law enforcement.